Grammy Award-winning pop legend and dance superstar Paula Abdul has announced a new North American tour this fall – STRAIGHT UP PAULA! – her first solo outing in over 25 years. 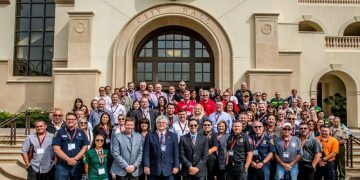 As part of the 2018 citywide theme, TemeculaSAFE, the City of Temecula’s Emergency Management Division cordially invites the public to the City’s second annual Emergency Management Summit: Partnering Agencies. 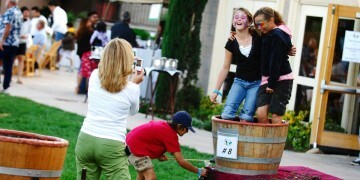 To kick off the autumn season, many of Temecula’s wineries uphold the yearly tradition of the grape stomp and harvest festival. Grape stomps, just as it sounds, consists of participants standing in large bushels and stomping until their feet turn purple. Just like the classic I Love Lucy episode, its good, not-so-clean fun. 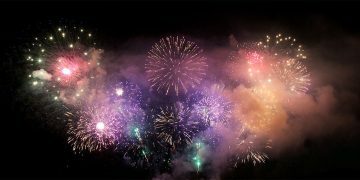 The 4th of July is coming up fast and, with parades, live music, festivals and, of course, fireworks, the City of Temecula is pulling out all the stops to help their community celebrate America’s birthday with a bang! 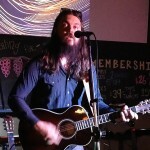 What’s Happening at the Temecula Public Library in March? 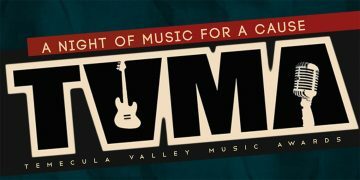 For 2016, the Temecula Valley Music Awards have grown from nine categories to twelve including acoustic, blues, country, pop, rock and more, even including categories for local cover and tribute bands, which have become a favorite amongst wine country audiences in recent years. Currently on the TVMA, artists can submit themselves or their band for nominee consideration. Only a Few Spots Left for Girls’ Night Out at Paint and Sip Studio! 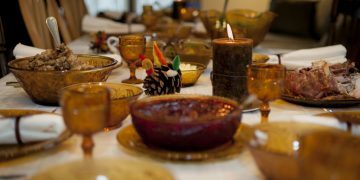 We are all thankful for parts of our lives including family and friends, our health or our continued happiness. 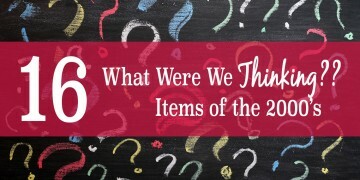 But, as you try to come up with 24 items to fill those 24 days, Temecula residents should look no further then around their own community, as the area has so many unique traits and opportunities for which any resident can give thanks. If you liked this article, we'd appreciate it if you would share it with your social network.